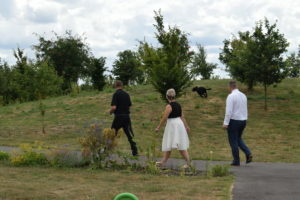 Two team members from Rotherham-based BPO Parseq and their trusty canine companion have raised £4,615.63 for Bluebell Wood Children’s Hospice by hiking 50 kilometres each over the last month. Craig Naylor-Smith, managing director of Parseq’s Finance & Administration division, Mick Gott, a warehouse manager in Parseq’s facilities support team, and Bluebell Wood’s George the dog were sponsored to walk 10 kilometres every Friday of June. 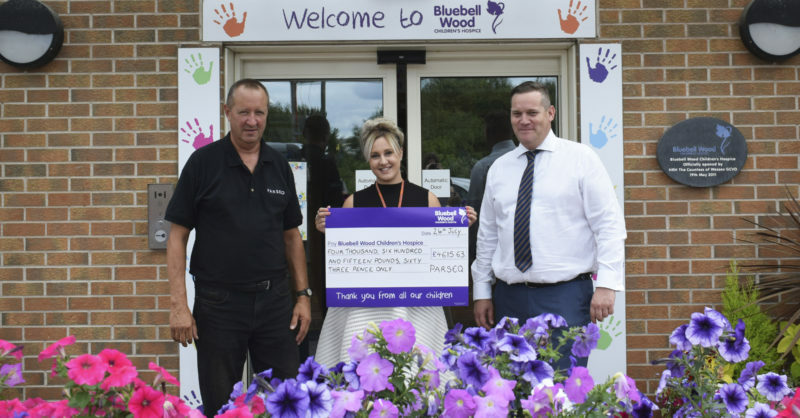 The funds raised by Craig and Mick will help Bluebell Wood continue its support of children and young adults whose lives are just too short. The hospice, which was opened in 2008, is currently supporting 290 families, both in its North Anston hospice and in family homes. Its support services, which are bespoke to each family, include short breaks both in families’ own homes and at the hospice, counselling, sibling support groups, and end of life treatment and care. 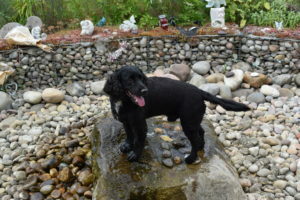 George, a cocker spaniel who was Craig and Mick’s companion on their walks, is Bluebell Wood’s mascot. George is named in memory of Georgia Finlayson, who, with her family, was supported by Bluebell Wood after she was diagnosed with a terminal brain tumour in late 2010. 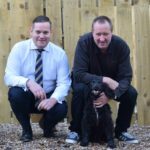 Craig and Mick’s support of Bluebell Wood comes as one part of Parseq’s ongoing commitment to support charity initiatives in its communities across the UK. Last year, Parseq partnered with the Prince’s Trust to help vulnerable young people aged 11-30 access essential skills training and secure full-time employment at its Glasgow contact centre site. Last October, teams from Parseq’s Glasgow, Rotherham, and Sunderland sites also partnered with Action for Children as part of the charity’s ‘Byte Night’ sleep out event, a national fundraising initiative to provide support for homeless youth. Those interested in finding out how they can support Bluebell Wood Children’s Hospice can visit its website at bluebellwood.org.